Tarter’s Elite Dog Kennel is sturdy, spacious, safe and secure. It’s simply the strongest kennel in America! Everybody loves their dogs and only want the best for them, which is why we designed our Elite Dog Kennel to be Tarter Tough. We made it with heavy 8-gauge wire and thick tubing. 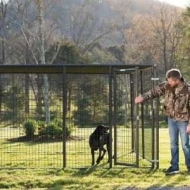 When you want the best outdoor solution for keeping your dogs, chickens, or even your bunnies safe and secure from predators, Tarter’s Elite Dog Kennel is your choice. Nutri Life® GOLD Plus Dog Food is for dog lovers who want their dog to have a food where the ingredient panel is as appetizing for people as it is for dogs. Our 28 -18 Formula, in a special recipe featuring Duck, Chicken, Fish, Lamb, Vegetables, and Fruits, is designed to provide a complete and balanced diet for your dog. 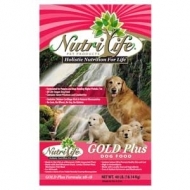 Nutri Life® GOLD Plus Dog Food is for All Life Stages. Nutri Life® All GOLD 24-14 Dog Food is for dog lovers who appreciate a recipe that is as appetizing for people as it is for dogs. Our Nutri Life® All GOLD 24-14 Dog Food is specially formulated with Chicken, Vegetables, and Fruits to provide a complete and balanced diet for your dog. 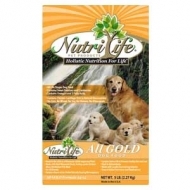 Nutri Life® All GOLD 24-14 Dog Food is for All Life Stages. Nutri Life® Grain Free Pork Formula Dog Food is for dog lovers who want their dogs to have a food where the ingredient panel is as appetizing for people as it is for dogs. 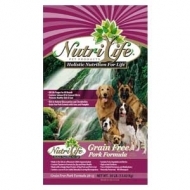 Nutri Life® Grain Free Pork Formula Dog Food is specially formulated with Pork, Fruits, Vegetables, and Berries to provide a complete and balanced diet for your dog. This is for dog lovers who want their dog to have a food where the ingredient panel is at appetizing for people as it is for dogs. Nutri Life Golden Duck formula dog food is specially formulated with Fresh Duck to produce a complete and balanced diet for your dog. 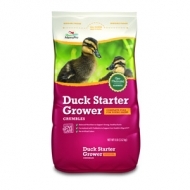 Nutri Life Duck Formula Dog Food is formulated for All Life Stages. Nutri Life® Grain Free Chicken Formula is for dog lovers who appreciate a recipe that is as appetizing for people as it is for dogs. Our Nutri Life® Grain Free Chicken Formula Dog Food is specially formulated with Chicken, Vegetables, and Fruits to provide a complete and balanced diet for your dog. 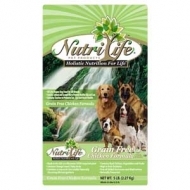 Nutri Life® Grain Free Chicken Formula Dog Food is for All Life Stages. 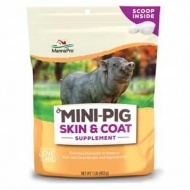 Provides nutrients to support healthy skin and a sleek, shiny coat. 1 lb. bag. 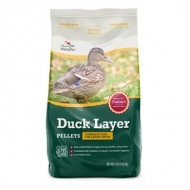 Complete feed for laying ducks. Balanced nutrition to support strong, healthy laying ducks. Formulated with probiotics to support gut health and digestion. No artificial colors. Complete feed for young ducks. Non-medicated, no antibiotics. Balanced nutrition to support strong, healthy ducks. Formulated with probiotics to support gut health and digestion. No artificial colors. 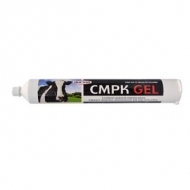 A nutritional supplement containing calcium, phosphorus, magnesium, and potassium for dairy cattle during calving. 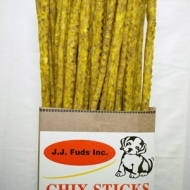 Your dog will love these tasty chews and beg for more. Our rawhide chews are produced in a way that makes them easily digestible. The three-foot length is ideal for snapping off just the right size portion. 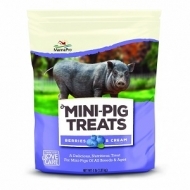 Great for dogs of all sizes. 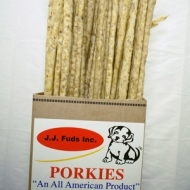 Our 3-foot rawhide chews are made with all American beef hide. The rawhide chews are made with rawhide, salt, garlic, and caramel color. 1'' Tapered Heel. The Double S Slider featured a tapered heel, beveled toe, four nail holes (punched for PS5 or RN 4.5) and a great easy fit shape. Made in Italy. 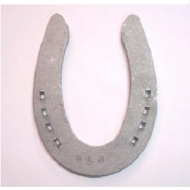 For those of you who are reordering, the last number of the size is what is punched on the shoe. For example, if the shoe is punched with a 0, it is a size 10 (000), not a 0; punched with a 2 is a 12 (0). Suggested nail size Platers Special 5 or Race Nail 4.5. 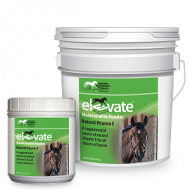 Elevate was developed to provide a highly bioavailable source of natural vitamin E (d-alpha-tocopheryl acetate) to horses. Vitamin E, a powerful antioxidant, limits the damage caused by everyday oxidative stress. 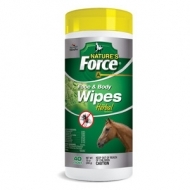 It maintains healthy muscle and nerve function and supports a strong immune system in horses of all ages. 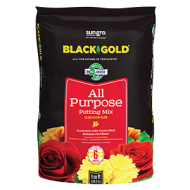 Nutrient-rich mix ideal for all plants including flowers, vegetables, and houseplants. 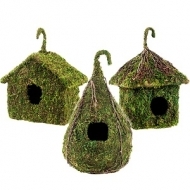 Provides moisture retention and good drainage. Feeds up to 6 months. Total Gut Health is one of the most comprehensive gastrointestinal products ever produced, addressing the entire GI tract as well as issues which can be caused by poor absorption. 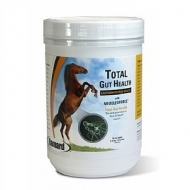 The equine specific free nucleotides support cell replication and the lengthening of villi in the digestive tract, shielding it while helping to maximize absorption. Only Total Gut Health can deliver these results. 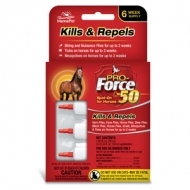 Pro-Force 50 Spot-on offers a great option for horse owners looking for long-acting fly control. Sensitivities can occur after using ANY pesticide product on animals. If signs of sensitivity occur, wash the area with mild soap and rinse with large amounts of water. If signs continue consult a veterinarian immediately. Do not use on horses intended for food use. 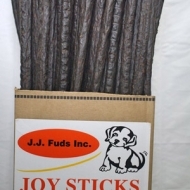 Not for use on foals under three (3) months of age. Ready to use, no dilution necessary. 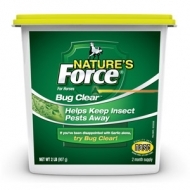 Nature's Force Bug Clear is a feed supplement for horses and ponies to help keep insect pests away naturally. 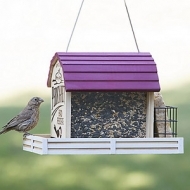 Helps promote healthy skin and coat with grape seed extract. Extremely palatable. Contains garlic, turmeric, niacin, grape seed extract, and thiamin. Stop biting and irritation caused by flies. Made with a blend of botanical oils. 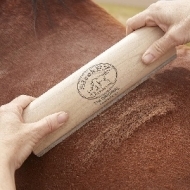 Easy to use as a preventative before or after outdoor activities with your horse.